This week starts our new Nest series; where we’ll take a look at the relationship between pastor and believer, parent / child, or spiritual parent to spiritual child. The life in and around the Nest. In Building the Nest – we look at setting the infrastructure and foundations for building a home. 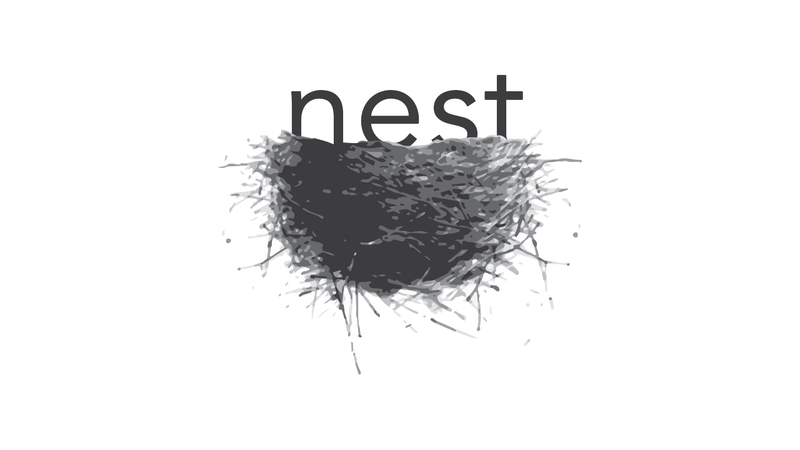 The purpose of the Nest from the very materials used to make it, to when to build it; to the importance of location, location, location. Want to set your own home up for success? Listen in now.